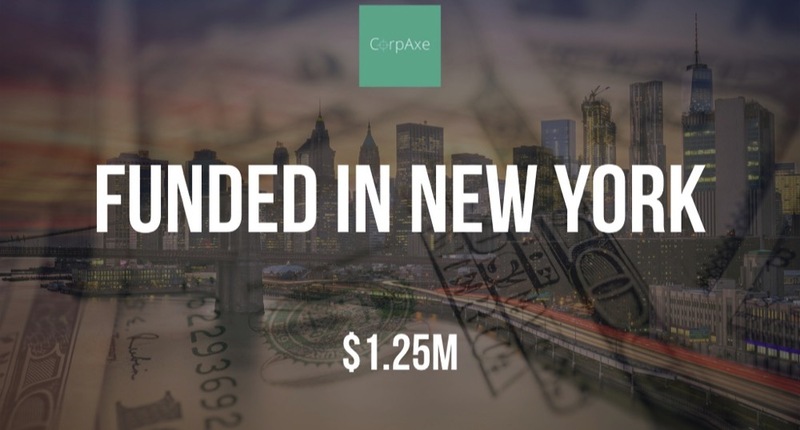 CorpAxe, which was previously known as Finiato, the platform for sell-side marketing, has raised an additional $1.25M in funding according to a recent SEC filing. CorpAxe was founded by Edward Byon and had previously raised $500K in the spring of 2018. 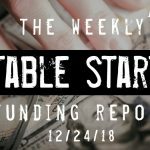 The filing indicates that this most recent funding was provided by a single party.